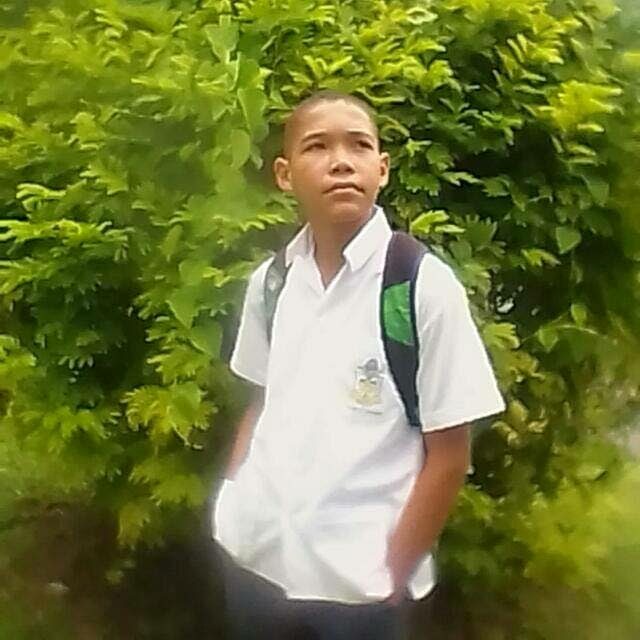 THE suspect in the murder of 13-year-old Joash Pantin remains in police custody as recently as today while police await instructions from the Office of the Director of Public Prosecutions on whether to formally charge him. The student of Trinity College, Moka, was found dead last week Monday at 6 pm near the family’s home at Cashew Gardens, Longdenville in Chaguanas. Two days before the gruesome discovery, the boy went missing and relatives reported it to Central Division police. Pantin’s great-uncle Hayden Wilson said investigators told relatives the boy may have been strangled due to the consistency of marks around the neck. But this could not be confirmed due to the body’s advanced state of decomposition. Pantin was buried on Thursday at the Munroe Road Muslim Cemetery after a funeral service at the Masjid-ul-Muttaqeen at Munroe Road, Cunupia. Police said the 36-year-old suspect lives in the area. Once charged, the man will appear before a Chaguanas magistrate. Police from Homicide Bureau Region III and Central Division are continuing investigations. Reply to "Suspect in Joash’s murder, in custody without charge"